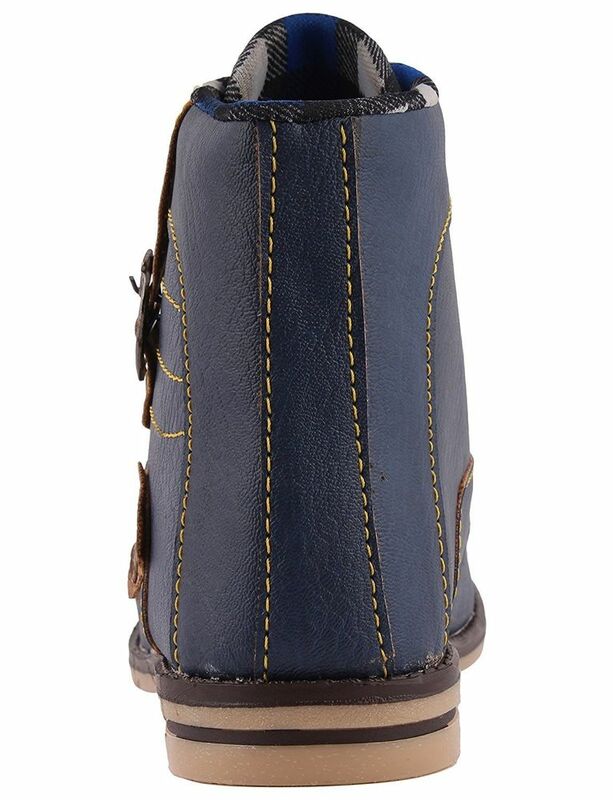 This product is made from synthetic material on the inside and outside and is finished in an attractive blue color. 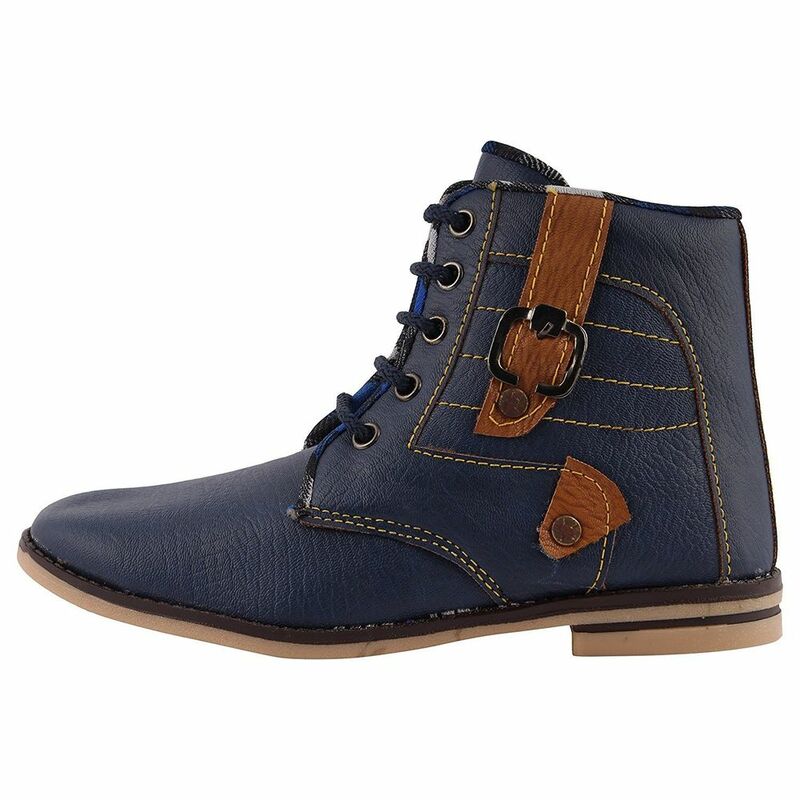 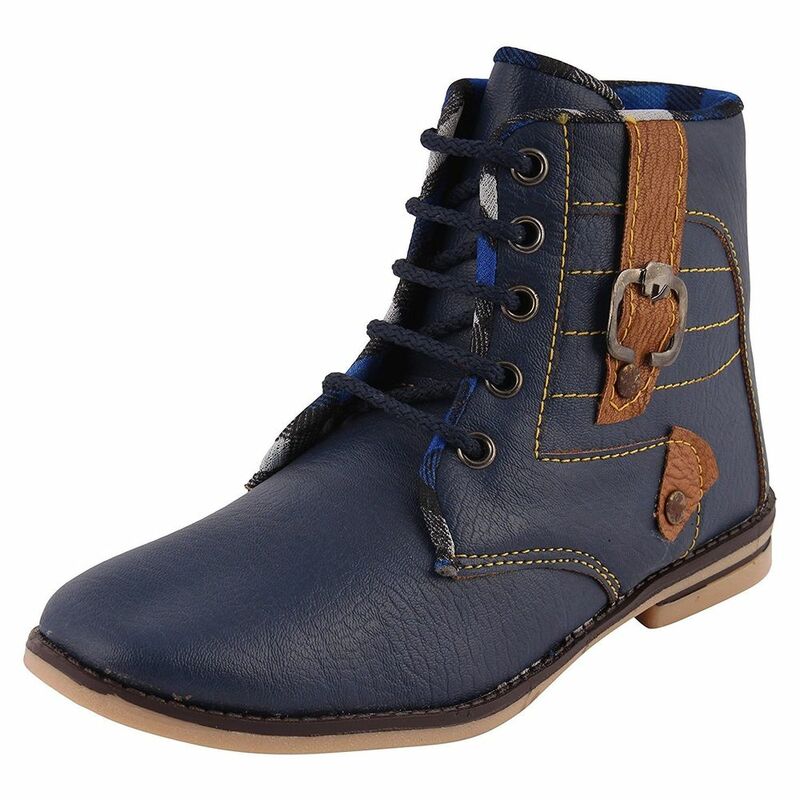 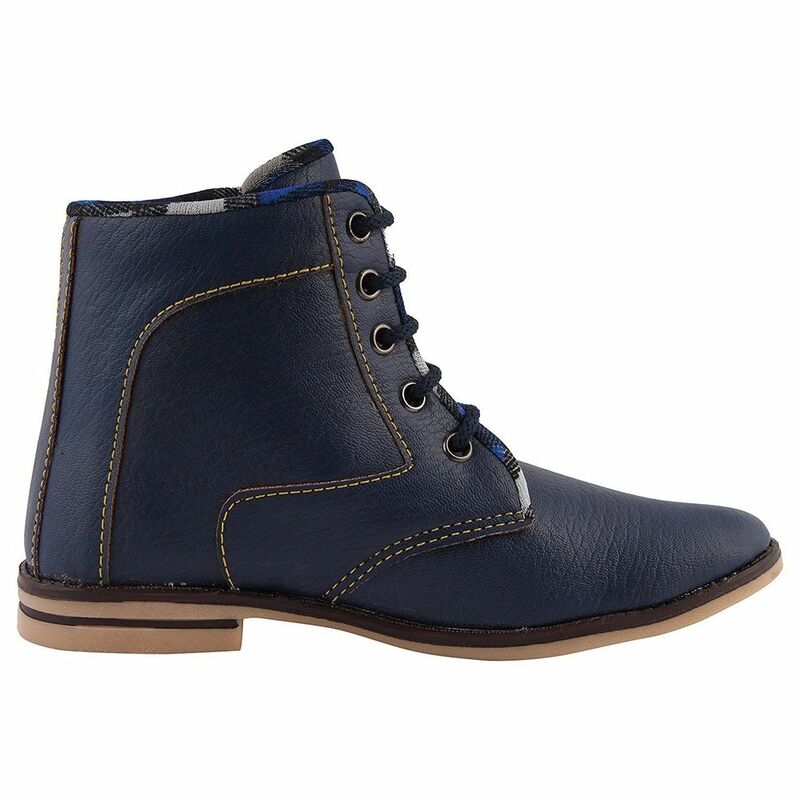 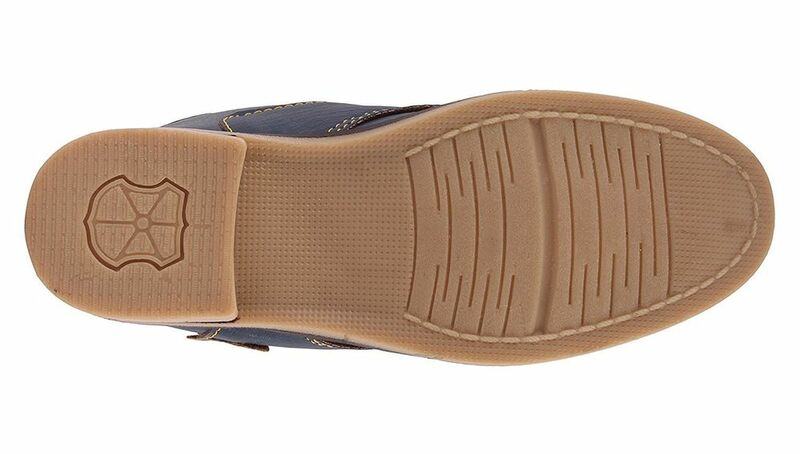 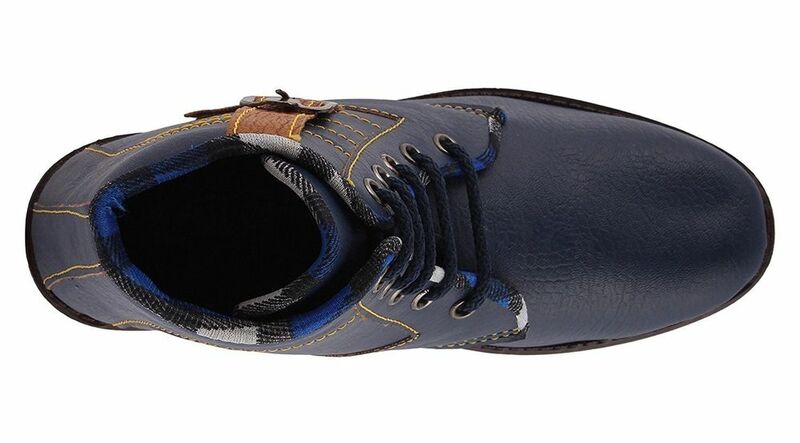 It features pvc sole, lace-up closure, and are designed to be used as casual wear footwear. 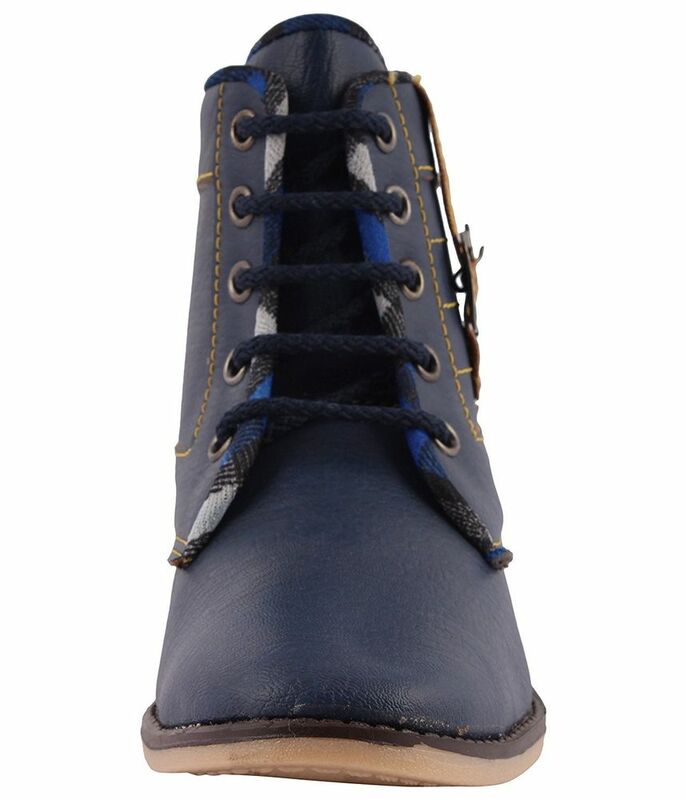 Furthermore, it is recommended to be kept away from extreme heat and corrosive liquids to avoid damage.